Santalum album or Indian sandalwood is a small tropical tree, and is the most commonly known source of sandalwood. This species has historically been cultivated, processed and traded since ancient times. Certain cultures place great significance on its fragrant and medicinal qualities. The high value of the species has caused its past exploitation, to the point where the wild population is vulnerable to extinction. Indian sandalwood still commands high prices for its essential oil, but due to lack of sizable trees it is no longer used for fine woodworking as before. The plant is widely cultivated and long lived, although harvest is viable after 40 years. The sandalwood tree can grow in almost any part of India (which is why any Indian will recognize the fragrant wood, even though they might refer to sandalwood by one of its many aliases.) The sandalwood tree flourishes in regions where the climate is cool with moderate rainfall, plentiful sunshine and long periods of dry weather. The sandalwood is a root parasite so you have to provide other plants for it to grow along with, especially by the time it is 8" high, Alternatively, when you plant the sandalwood seed, also throw in some toor dal or butterfly seeds. 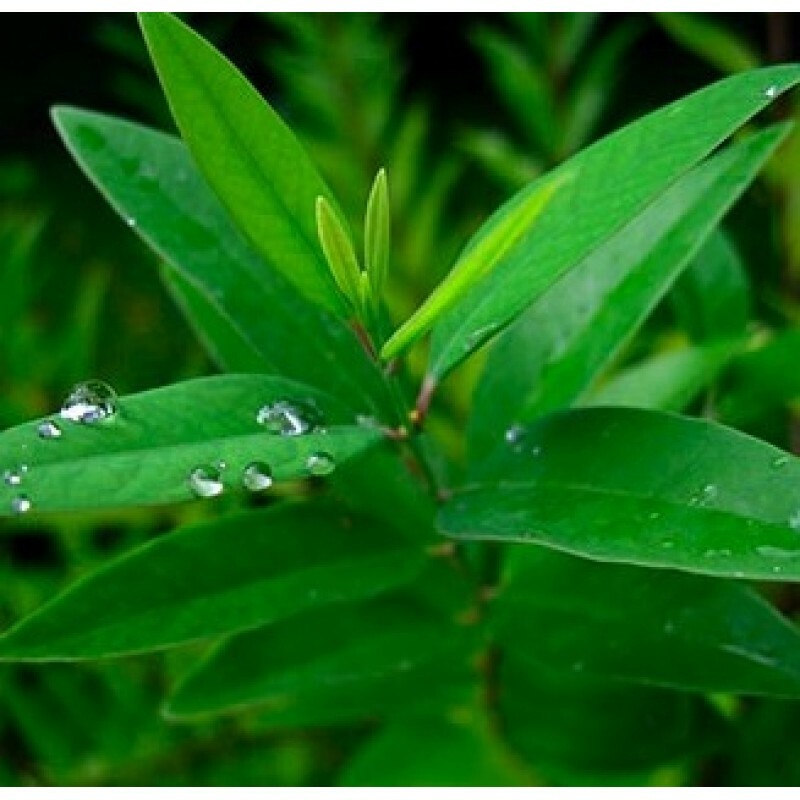 Plant the sandalwood seed ¾" to 1" below the soil and water it lightly everyday. If you don't have access to a strip of soil, you can plant the seed in a soil bed or a pot, or recycle a milk-bag by punching holes in it, adding soil and turning it into a tiny planter. You can move it to a larger bag or a larger pot as required, and gift the sapling to someone else if you run out of space. Mix red earth, farmyard manure (cattle manure) and sand in a ratio of 2:1:1 i.e 2 parts of red earth, 1 part of manure and 1 part of sand. Silt also provides very good nourishment to plants. The seeds will start sprouting only in 4 to 8 weeks so don't stop watering if you don't see results - and don't over water, because that certainly won't hasten the process! The soil should always be moist, never water logged, so after it has sprouted, water it only on alternate days. Eventually, if you have no place to transfer the plant to, you can keep the sandalwood tree in a large container (cement chilla /pot/etc) in your balcony or terrace, strip compound. When your saplings are about one month old, transplanting them to a larger area will give them a much higher chance to survive and thrive. Clear an area for planting and dig a pit about 30cm3 in size. Plant the sandalwood seedlings along with the host seedlings - keep a distance of 2.5 to 4m between two sandalwood plants. Usually, sandalwood is transplanted in the months between May and October. To prevent contamination of local varieties, plant these seeds only in urban areas, not in protected forest areas. Just like human babies, your sandalwood saplings will need most care in the first year, and will be increasingly independent in following years. You will need to weed around the plants and work the soil for the first year, and, if necessary, in the second year too. In case the host plants outgrow the sandalwood seedlings, tip them a little to provide enough light to the seedlings. If any climbers surround your seedling, cut and remove them. Sandal trees grow mainly on red ferregenuous loam, overlying metamorphic rocks, chiefly gneiss. They can tolerate shallow, rocky ground and stony or gravelly soils, voiding saline or calcareous soils, and are not exacting about the depth of the soil. Rich and moist soils such as well-drained alluvial soils, do not support sandalwood well; the heartwood in such trees will be deficient in oil. Trees grown on poor soils yield better oil, though they cannot withstand water-logging. The roots of sandalwood saplings attach themselves to the root of the host plant with the help of haustoria. There are also instances of sandal thriving off other sandal trees too. Sandalwood grows well with hosts such as Acacia, Albizzia, Bombusa, Cassia, Erythrina, Erythroxylon, Gossypium, Pongamia, Semecarpus, Strychnos, Tectona, Thespesia, Vitex and Zocypus in natural forest Spike disease has been reported to be transmitted form hosts, such as Lantana, Acanthaclous Ocimum Dedroclamus, Dodonea, Vinca and Eucalyptus. The tree flourishes best between altitudes of 600 and 1050 m, though it may go up to 1350 m and descend as low as 360m. The important sandal tracts lie in places where rainfall varies from 60-160cm. In general, the sandal tree flourishes in regions where the climate is cool with moderate rainfall, plentiful sunshine and long periods of dry weather. The ideal temperature for its growth is between 12° and 30°C.